Home Features Tip Toe Through the Tulips! Less than 200 miles from Dubuque is Pella, IA, a picturesque town dotted with tulips, windmills, and wooden shoes! Home to Pella Windows, Central College, Lake Red Rock, and the Vemeer Corporation, Pella is a quaint and colorful village of 10,000 filled with friendly shopkeeps and interesting things to do and see. 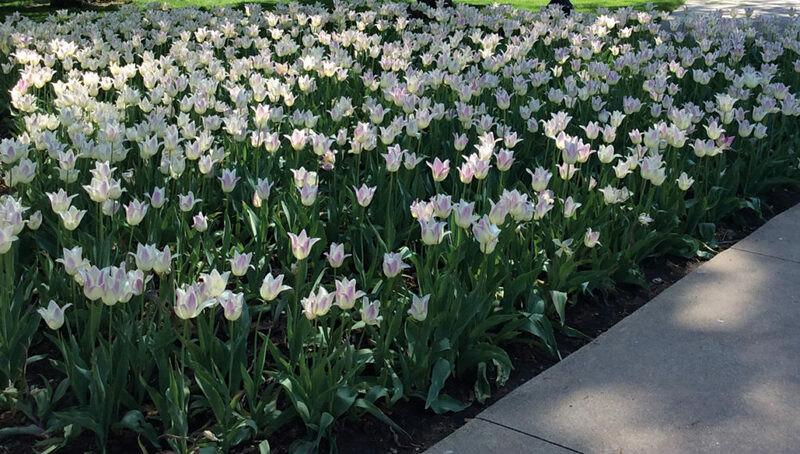 Mark your calendars now to join in the 84th annual Tulip Time celebration the weekend of May 2-4, 2019. To read this and other featured articles in their entirety, pickup the April 2019 issue of Julien’s Journal magazine. Click to subscribe for convenient delivery by mail, or call (563) 557-1914. Single issues are also available in print at area newsstands and digitally via the Issuu platform.